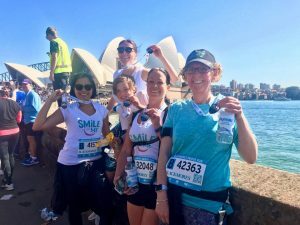 We are pleased to announce we will have a team running in the iconic the Sydney Running Festival better. Known as the bridge run. 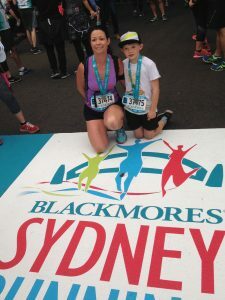 It’s always a wonderful experience running across the Sydney Harbour bridge especially surrounded by family & friends. We are gathering a great team to run in the event & already have team members doing the half marathon & the 10km run. The event has 4 categories a 3.5km run, 10km, half marathon & marathon. It’s a great way to help the children by getting your friends to sponsor you & getting fit at the same time. If you fundraiser $500 we will refund your entry fee. If you want to know more about the event look in our events section or call Mandy on 0424977736. You can use the following link to join our team & register for the event. Come me join the team.